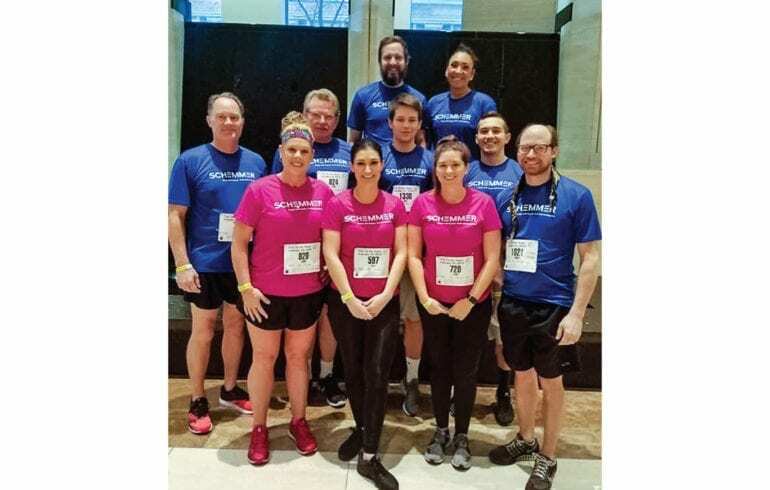 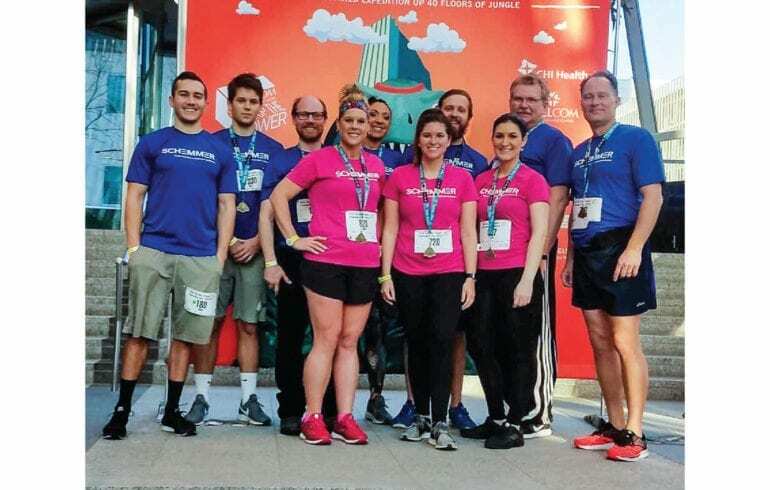 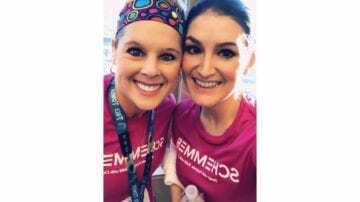 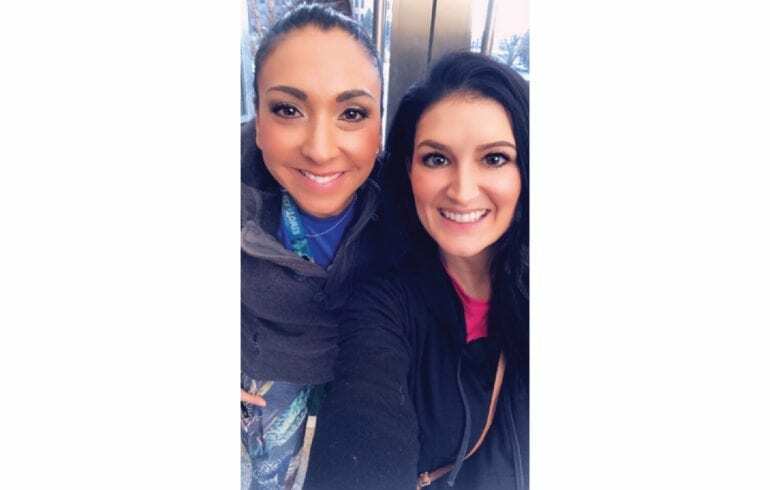 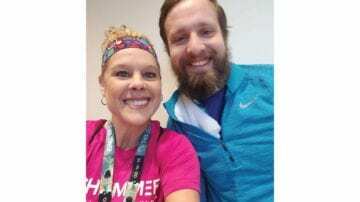 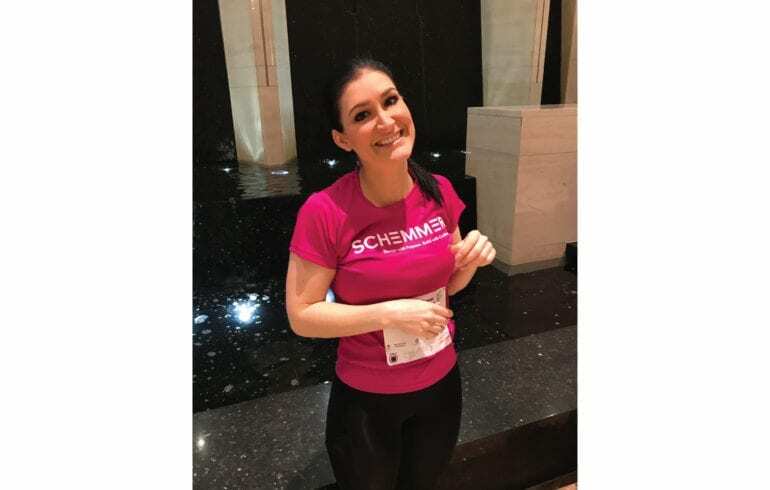 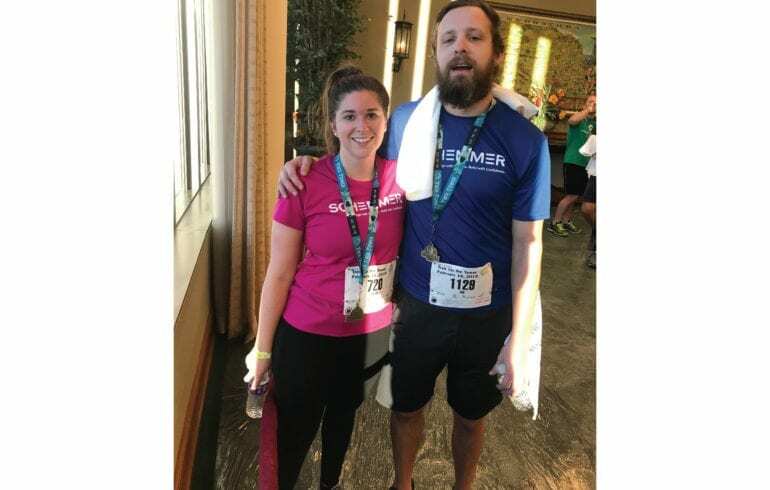 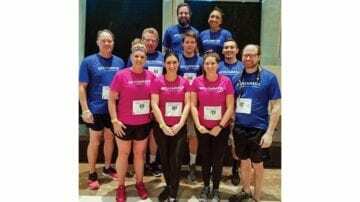 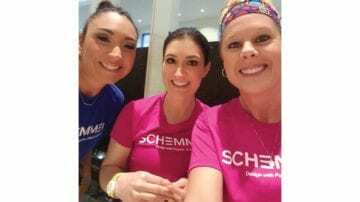 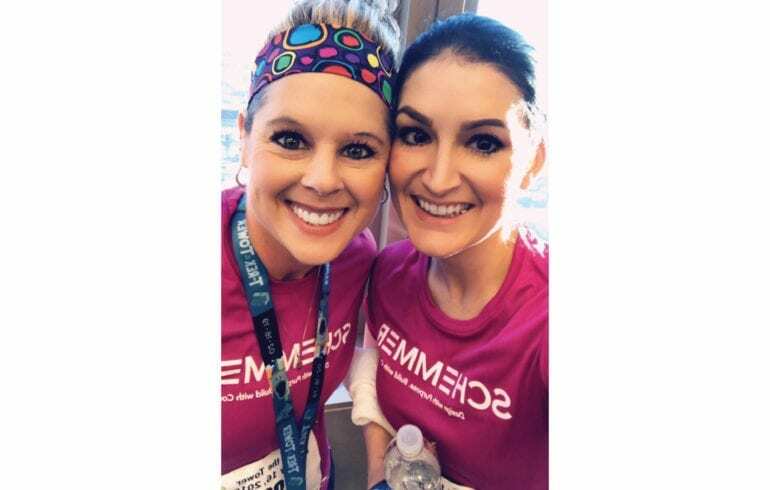 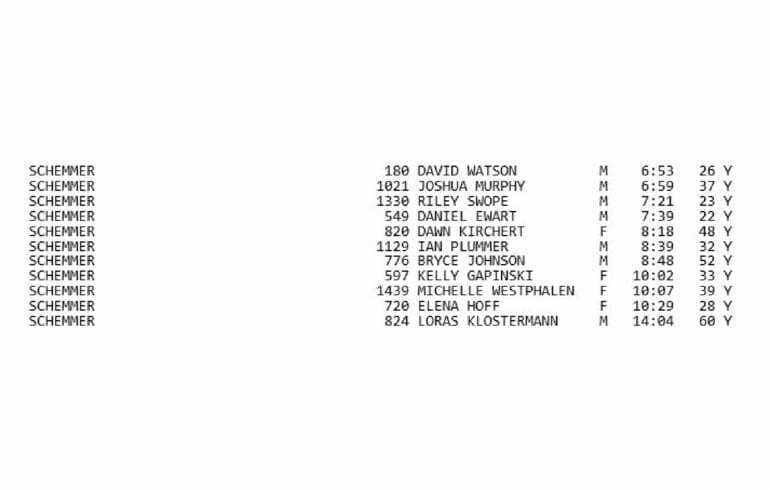 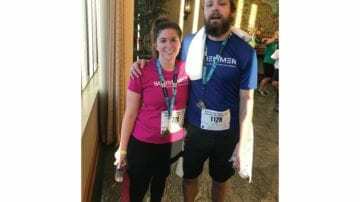 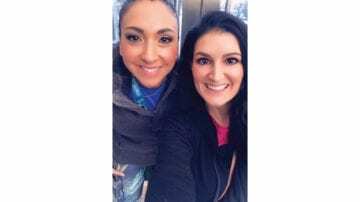 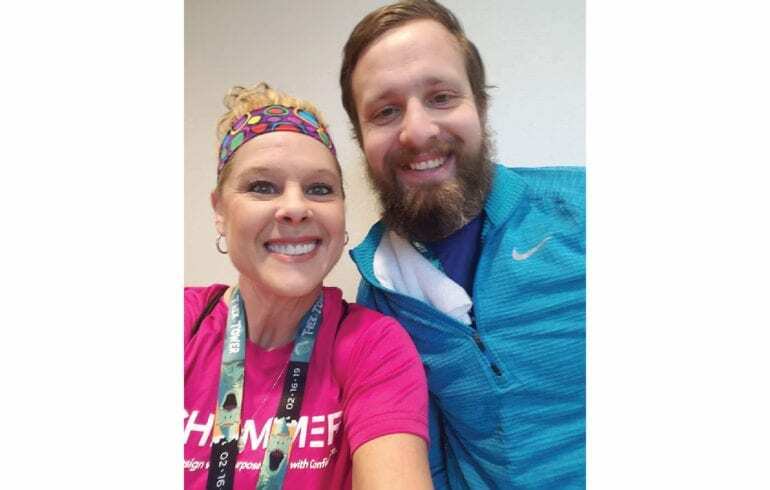 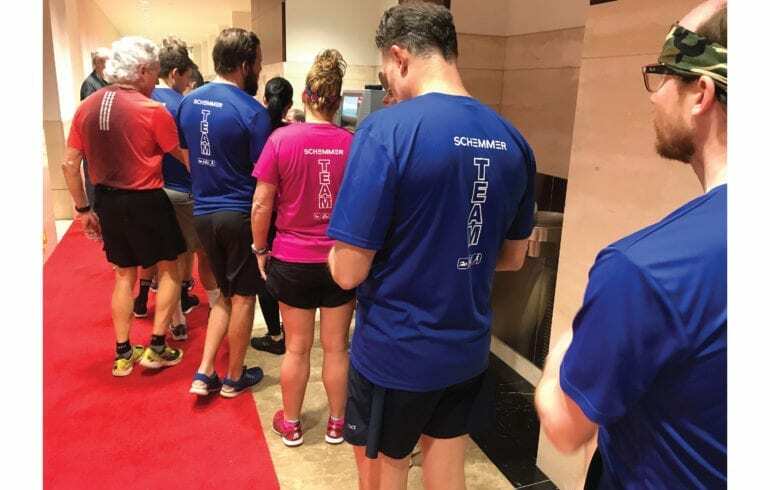 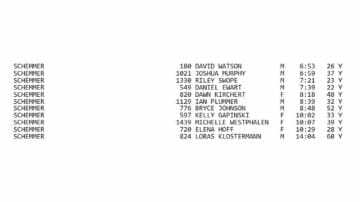 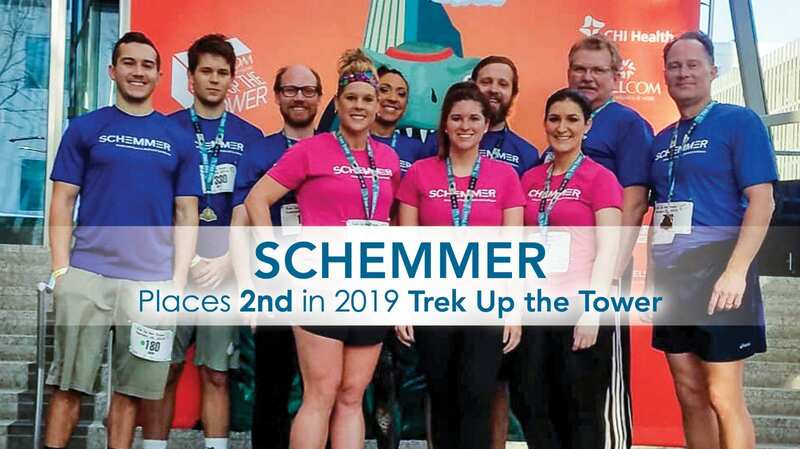 On Saturday, February 16th, Schemmer had 11 employees participate in the 2019 Trek Up the Tower in Omaha, Neb. 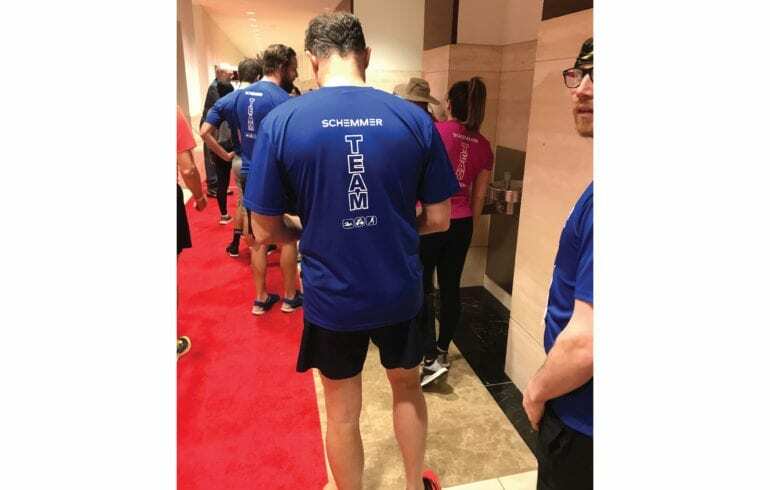 Trek Up the Tower is the region’s leading vertical stair climb. 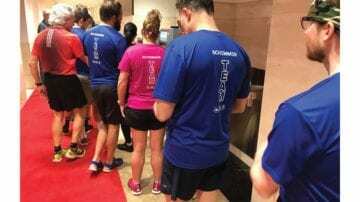 More than 1,800 participants climbed 870 steps of the First National Tower. 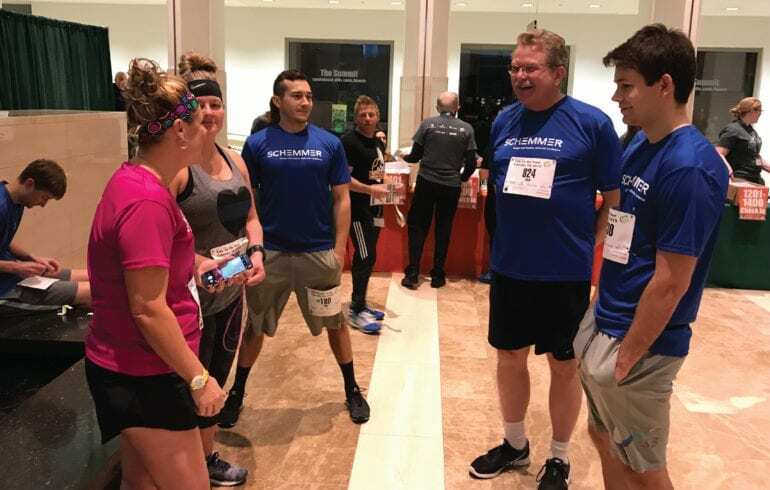 It is a community event sponsored by WELLCOM that raises money to support their mission of elevating worksite wellness programs. 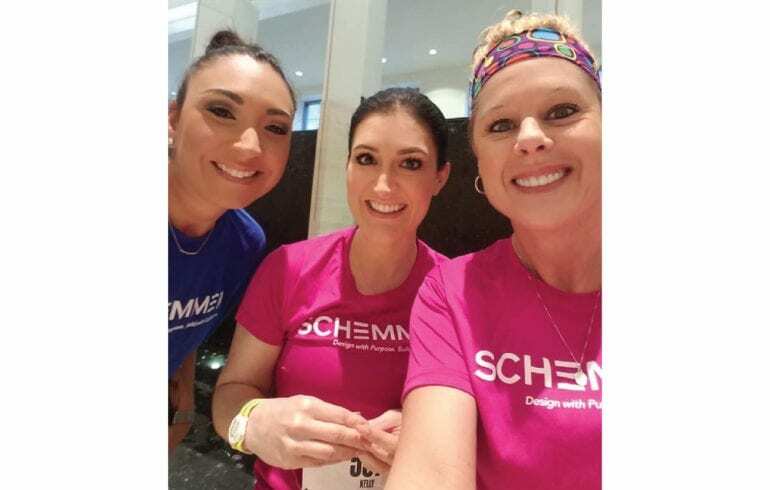 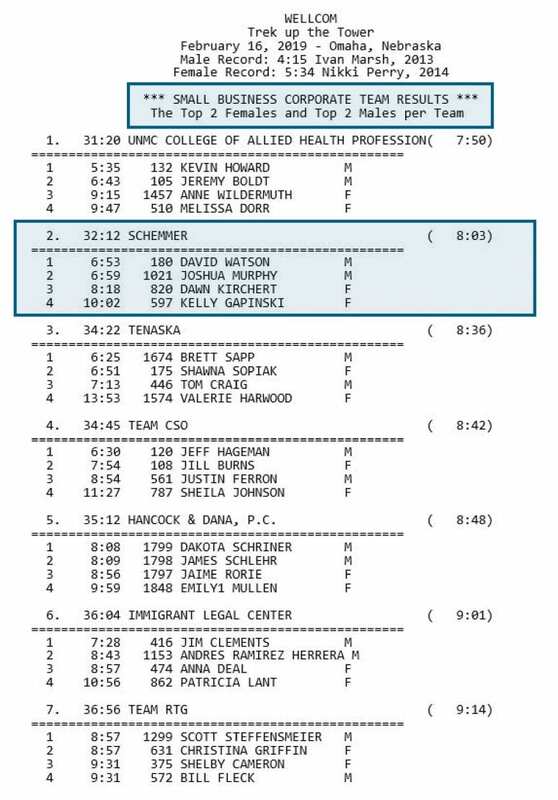 Congratulations to Schemmer’s team who placed second in the Small Business Corporate Category. 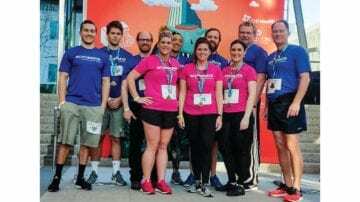 There were nine teams that participated in the small business category.